Artificial Intelligence (AI) is no different to any other modern data-related initiative in that its starting point must be data ethics. It could even be argued that given AI’s complexity and its inherent mission to surpass human calculation, ethics is of even greater relevance. Much of the popular discussion surrounding ethics in AI focuses on topics of enormous gravity, such as the philosophical examination of how our moral compass is affected, skewed and even dehumanised by mathematics. These are important and noble debates, and ones that must be concluded before AI infiltrates too far into everyday society. But there are also smaller, more practical ethical topics that need to be considered for everyday business deployment; topics that do not attract the same levels of popular interest, but are equally important. The danger is that the degree of popular interest in the larger topics overshadows the equally practically important smaller ones, perhaps resulting in them being marginalised. 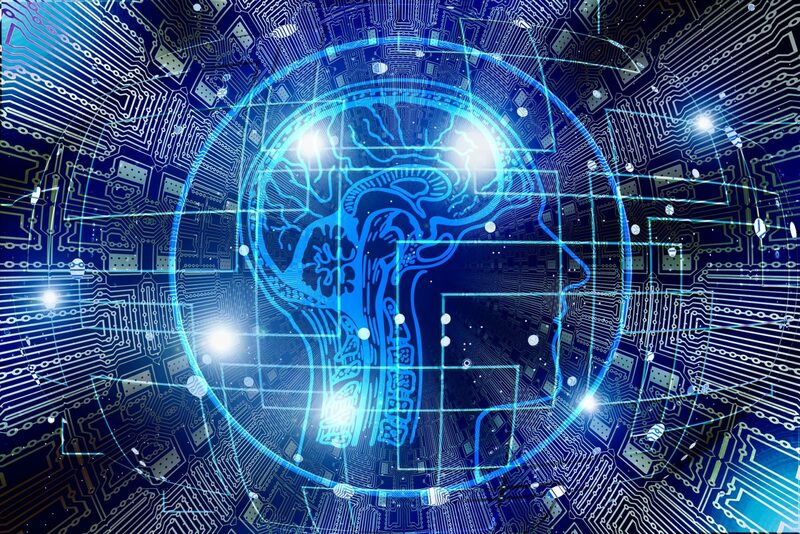 Therefore, to remind businesses of their more practical ethical duties, we have listed some considerations for any businesses considering deploying AI – ones that will save businesses from insensitive, inappropriate or even illegal data use in AI projects.